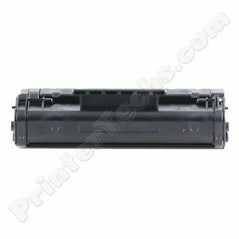 C4092A HP LaserJet 1100 , 3200 series PrinterTechs compatible toner. Imported. Estimated page yield is 2,500 pages at 5% coverage.